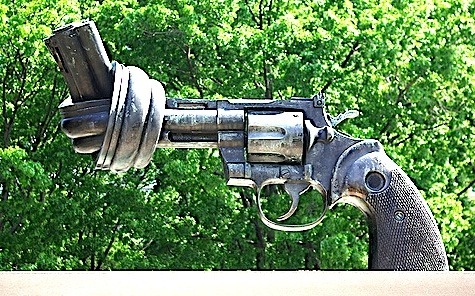 'Non-Violence' sculpture by Fredrik Reuterswärd. 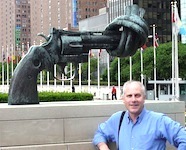 UN Plaza New York. Its power exceeds and surpasses logical argument … if you’re open to it.